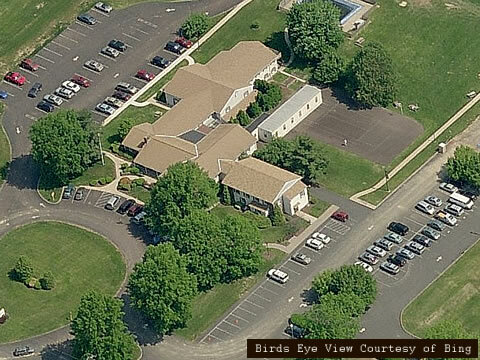 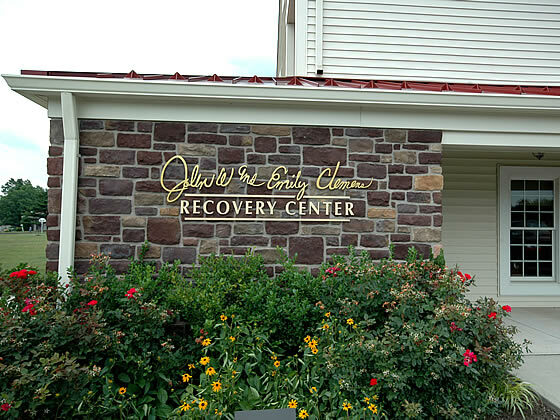 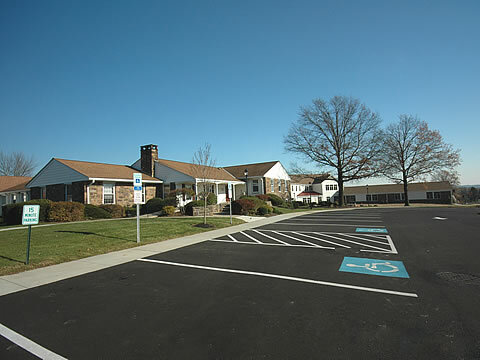 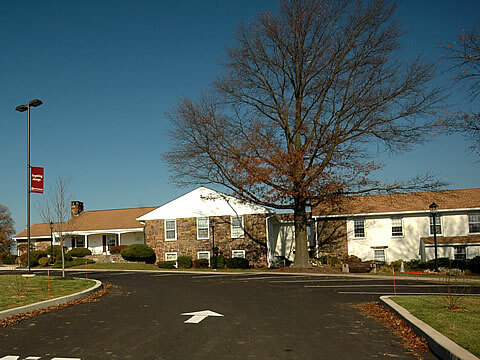 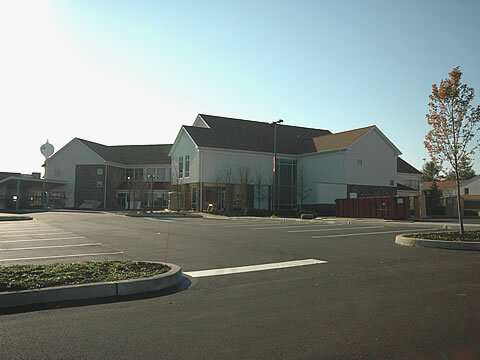 Penn Foundation is a mental health facility located on a 30-acre parcel between Lawn Avenue and Washington Avenue in West Rockhill Township, Pennsylvania just north of Sellersville Borough. 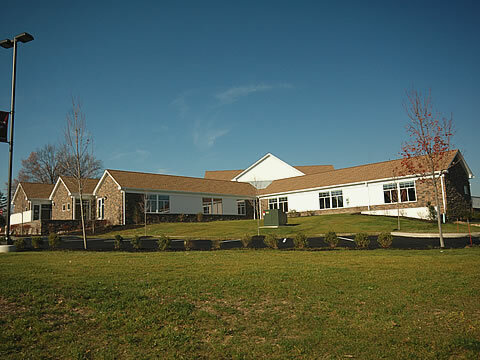 Penn Foundation is continually evolving and growing, requiring upgrades and expansions to the existing facility. 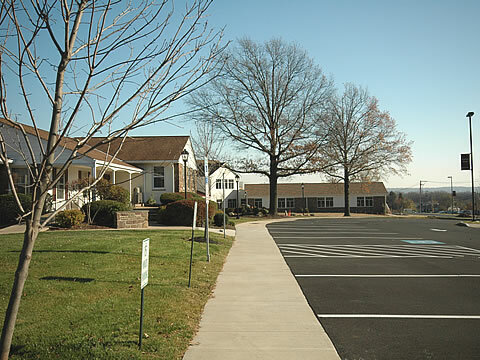 Our firm has overcome the challenges of integrating new construction with existing development to meet the needs of our client.